“Two Natures”; “Julian’s Yearbook”: and “Five Assignments and a Mistake” are about members of the same family dominated by a verbally and physically abusive father. The principal character in two of these stories is Julian, a young gay man who is a teenager in the 1980s. Julian and some of the other characters appear in Reiter’s award-winning 2016 novel, Two Natures (Saddle Road Press). The story, “Two Natures”, a prequel to the novel of the same name, shows young Julian’s grief over his Uncle Jimmy who is dying of AIDS. Jimmy is kind to Julian and to his sister’s family. When Julian’s mother was recovering in hospital after her husband’s latest beating, Jimmy took her and her children to her mother’s house in Georgia. Their two months there were the best of Julian’s young life, until his mother gives in to his father’s pleas and goes home to him again with the children. Jimmy, who is also gay, found in Julian a kindly adult figure as an alternative to his gay-hating father. In “Five Assignments and a Mistake”, Julian’s younger sister, Laura Sue, now a psychology major, is assigned to a field placement in clinical social work with New York child protection services. She encounters painful cases that remind her of her childhood with her violent father. She has difficulty with the journal assignments about feelings that are designed to teach aspiring social workers “introspection and good grammar.” Her glimpse of a girl in the campus cafeteria wearing a T-shirt that proclaims, “I had an abortion” jars her, taking her back to a difficult but necessary choice she made a few years earlier. Her boyfriend Tad, who thinks she is a virgin, is pressing her to get engaged to him before they go on a post graduation mission to Uganda. Plagued by these concerns, she does something impulsive that feels right at a family dinner to celebrate her engagement and graduation. 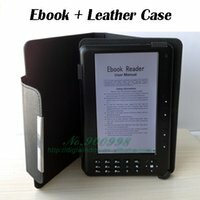 The stories in this collection vary in length. Two of the shorter stories are contemplations on the impact of societal expectations on young men. “Exodus” is about the suicides of gay youths who “try so hard to be polite even in death”. “Waiting for the Train to Fort Devens, June 17, 1943″, is a homage to ” boys turned into soldiers” who are now just faces in a photograph. In another short-short, “Altitude” is about a bride-to-be, jilted by a man who loves to be in love. Three of the stories are about motherhood. 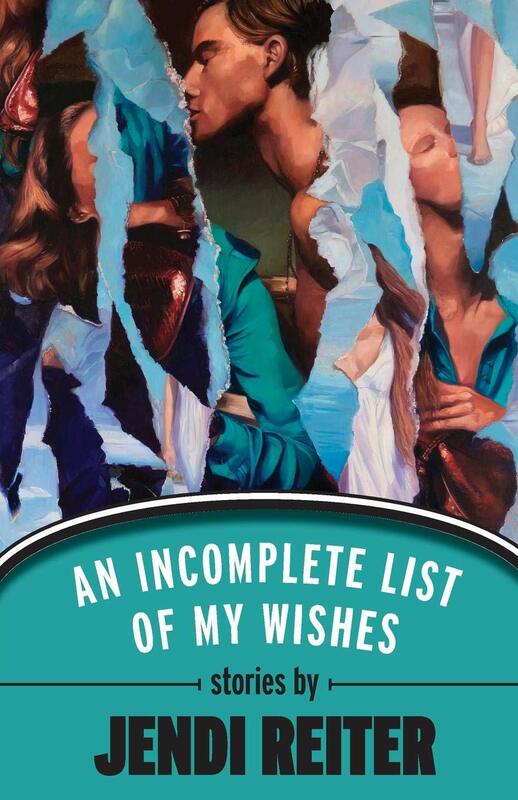 The title story, “An Incomplete List of my Wishes” shows a grieving mother, whose teenage daughter was murdered, and whose life has fallen apart as a result. The mother embarks on a journey that may bring her peace and closure. In “Memories of the Snow Queen”, a young woman remembers a childhood playmate whose mother’s harmful behaviour toward him is comparable to that of the legendary Snow Queen. In “Taking Down the Pear Tree”, the reader is led hand in hand through a woman’s nine-month quest for a baby. Her marriage produces a creative energy” that they want to share. It is “not in the cards for [them] to create with [their] bodies, but a family is really made of love.” The aspiring mother, the first person narrator of the story, develops an affection for the birth mother and becomes her confidante. Gradually, the reader sees the natural parents’ flaws and becomes suspicious of the pregnant girl’s intentions. The end of the story is predictable; indeed, it is signalled by the title. The literal loss of the pear tree, in a freak incident which almost takes the life of the adoptive mother, ties in with the decision of the “pear-shaped” birth mother. Another metaphor arises from Charles Dickens’ David Copperfield, which the prospective adoptive mother and the expectant mother are both watching as a PBS mini-series. In Dickens’ novel, a young girl named Em’ly is seduced by David’s friend Steerforth. In a way, the birth mother seduces the narrator with her sad story, and then leaves her facing a future as solitary and bleak as that of Em’ly making a new start in Australia. My favourite story, “The House of Correction”, is about an old man’s self-serving decision inadvertently bringing happiness to two people. Retired Russian literature professor, Zebatinsky, receives an invitation from people he does not know, or perhaps can’t remember, to their daughter’s wedding in Miami. Zebatinsky persuades his middle aged, single daughter Carla to fly down to the wedding with him as his guest. He says that the bride-to-be must be a friend of his other daughter, a married concert pianist who died too young. He hopes he’ll recognize his host at the wedding, and also hopes that Carla will find a man there, to divert her from her thoughts of sending Zebatinsky to a retirement home because of his forgetfulness. Rabbi Gershom, father of the bride, has invited Zebatinsky to make amends for having failed his best friend years ago when they were ten, and attending a yeshiva school, which they nicknamed “House of Corrections.” When Izzy confided in Gershom that their favourite teacher was sexually abusing them, Gershom didn’t believe him, and Izzy disappeared from school. Gershom hasn’t seen him since, but has felt guilty for not believing him. He asked his secretary to do an internet search for Izaac Zebatinsky, and found an address. At the wedding, Zebatinsky doesn’t know a soul, but fakes his way through the reception. When the rabbi comes over to Zebatinsky and asks his forgiveness. Here, Zebatinsky’s mental faculties and ability to improvise come to the fore. He tells the rabbi that in the course of his long life he has forgotten many things he once considered important. “It’s too late for me to tell you whether what you did was wrong or right,” he says, and adds, truthfully, “To me it’s as if we met for the first time tonight.” The rabbi embraces him. Meanwhile, Carla has found an admirer, though not quite the person her father had in mind. The ending seems happy. Then, in a final twist, we learn something more about the secretary’s internet search for Izaac Zebatinsky. It was no surprise to read in the Acknowledgements that ten of the stories in this collection were published in literary magazines or won awards. An Incomplete List of my Wishes is a keeper. Readers will want to keep this book and return to these thought-provoking stories again and again.